You will watch Pokemon Season 1 Episode 53 online for free episodes with high quality. 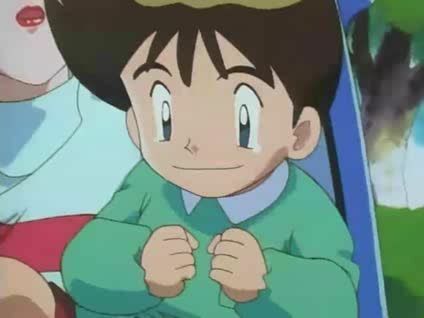 Online episode guide, Pokemon Season 1 Episode 53 The Purr-fect Hero Ash and his friends arrive at a small school on “Kids Day” and let the children play with their Pokémon. One of the children only wants to meet Meowth after being saved by a wild one from a Beedrill when he was young. Team Rocket’s Meowth pretends to be his hero, but is soon caught out by Misty. Later, Timmy is saved again by the wild Meowth.